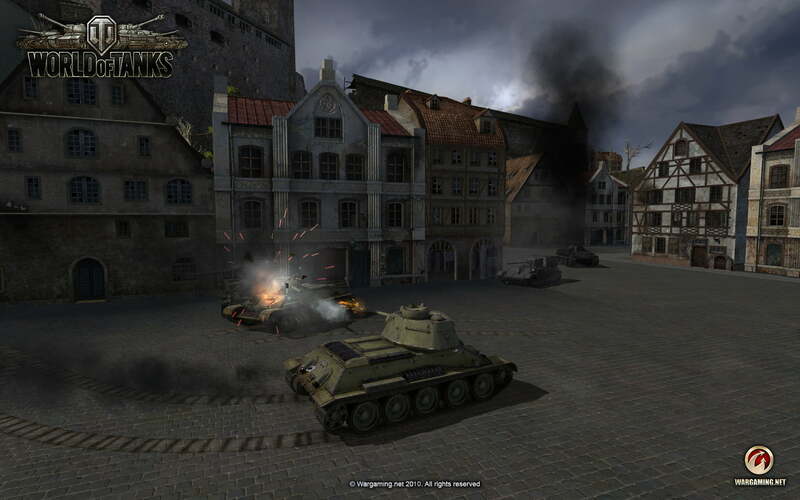 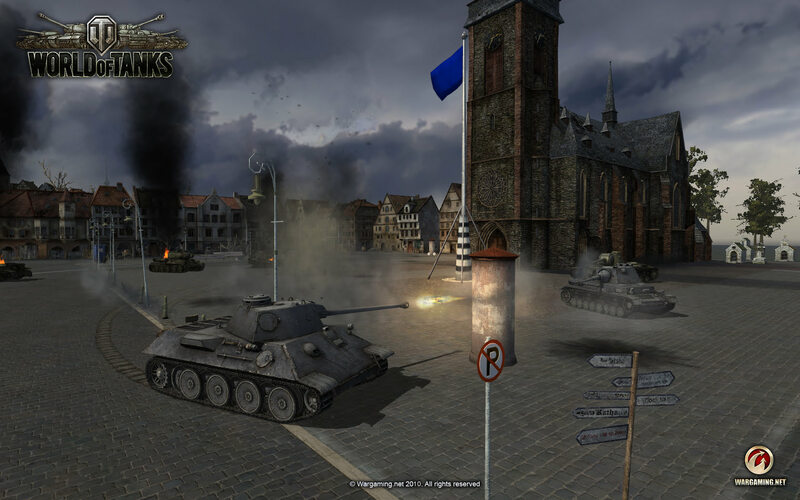 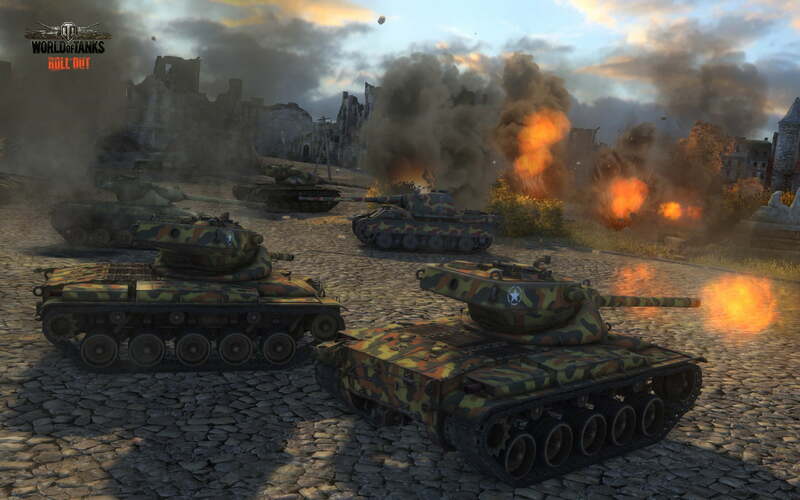 World of Tanks is a free to play MMO shooter game, evolving in the era of World War II and giving players the chance to select and command their favorite tanks from a great pool of over 220 highly detailed vehicles. 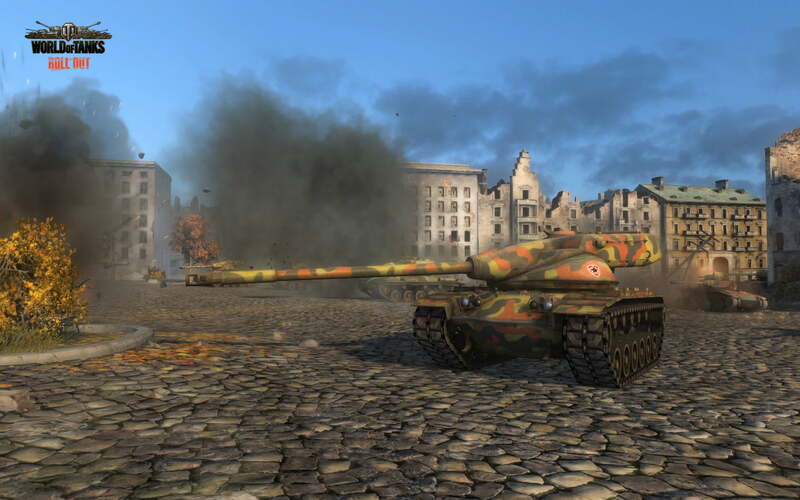 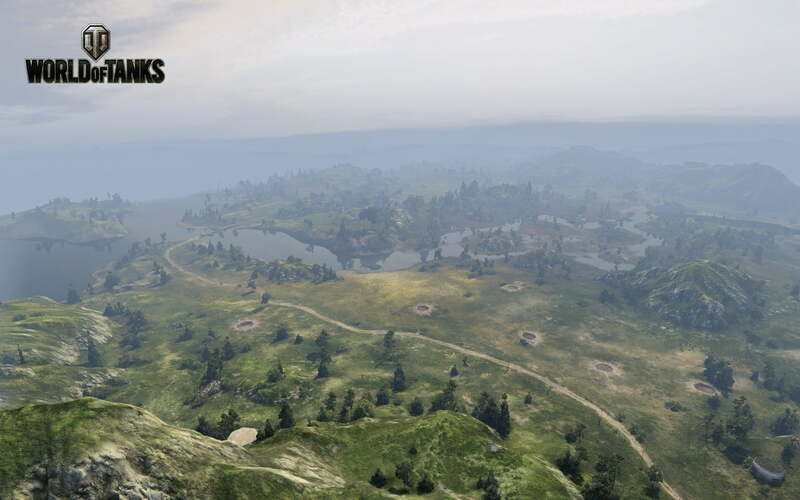 Vast and diversified battlefields, well designed graphics and realistic sound effects pump up the atmosphere. 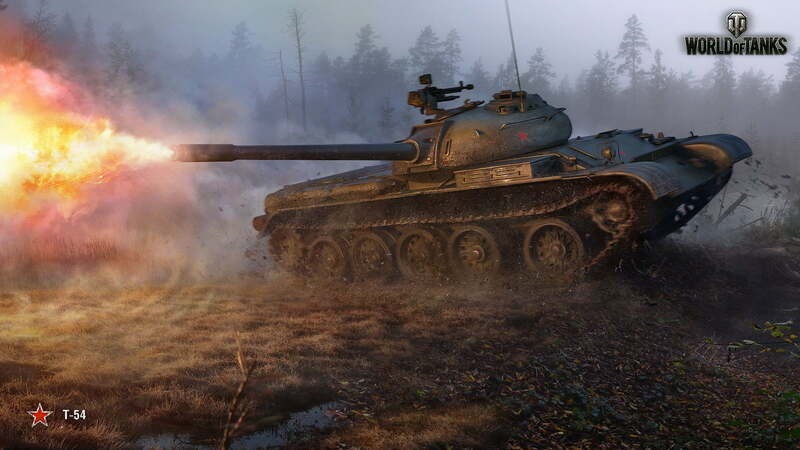 Gameplay is fast and the mechanics are brilliant. 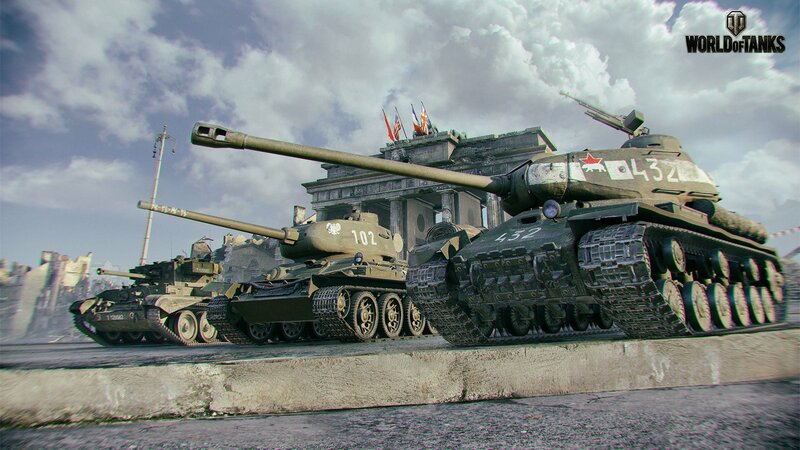 Along with the team-based combat system, there is no question that if you love tanks, you will most certainly enjoy battling alongside your friends, crushing your opponents through hills, forests, deserts or cities and striving for world dominance. 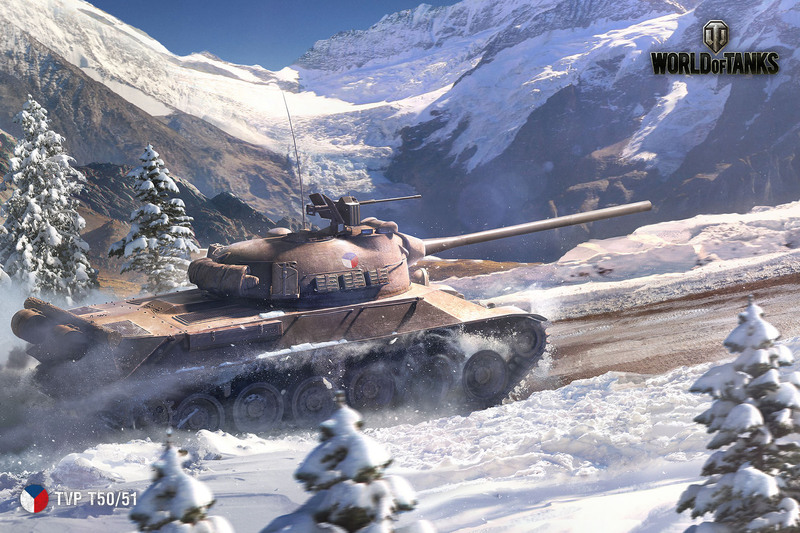 World of Tanks: Update 9.17.1 is Here!